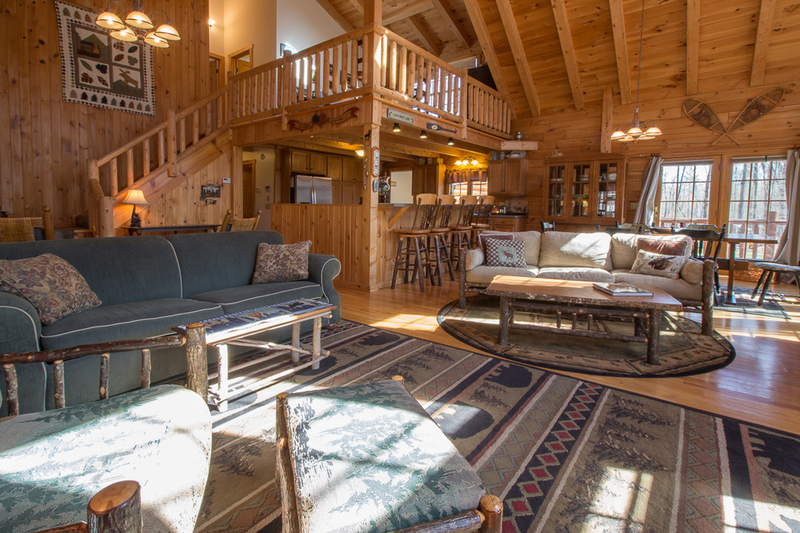 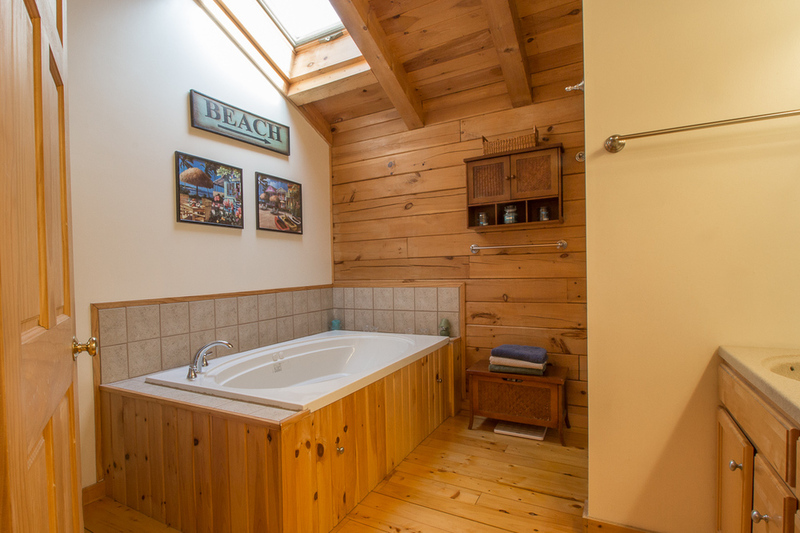 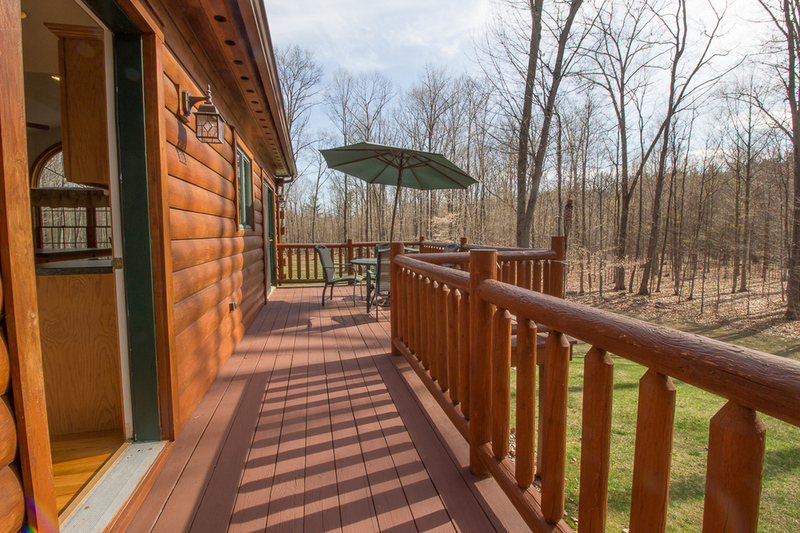 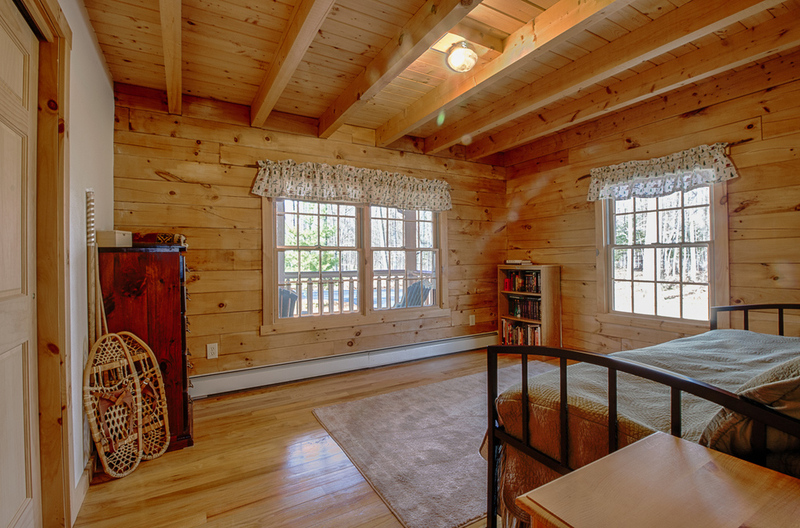 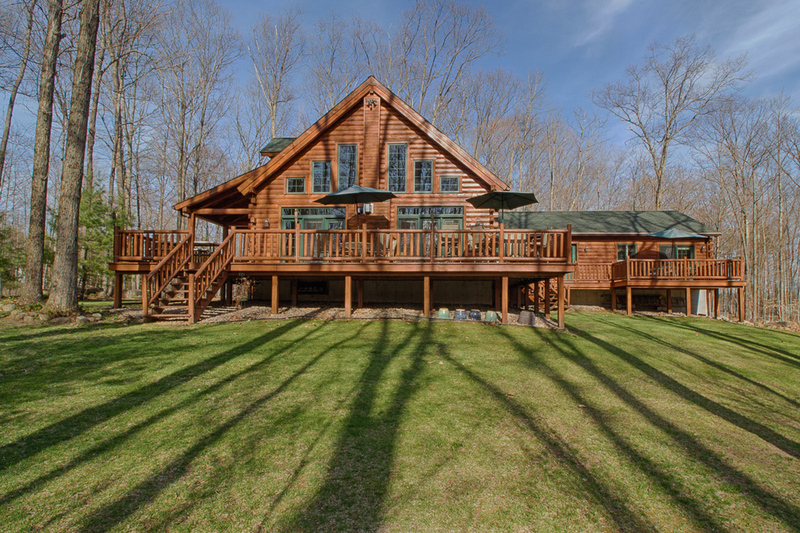 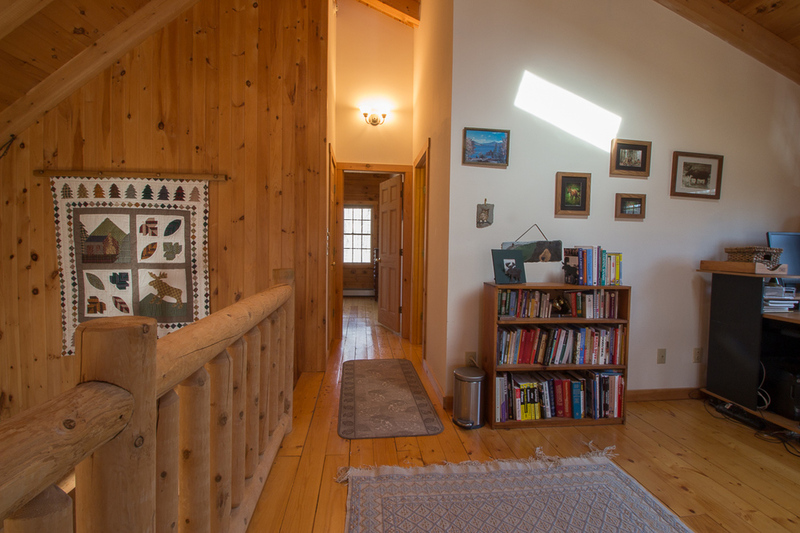 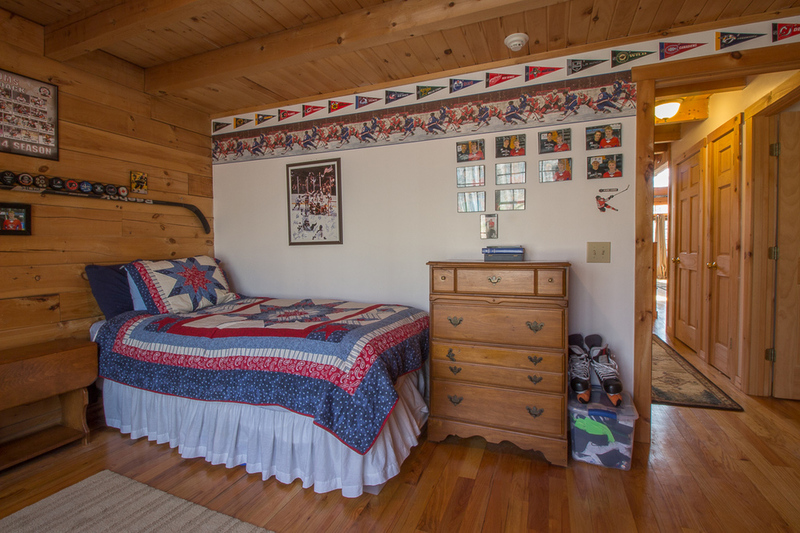 This beautifully designed and custom built log home is wonderfully private and offers a bright and spacious in-law apartment which would alternatively make a great home office or master suite. 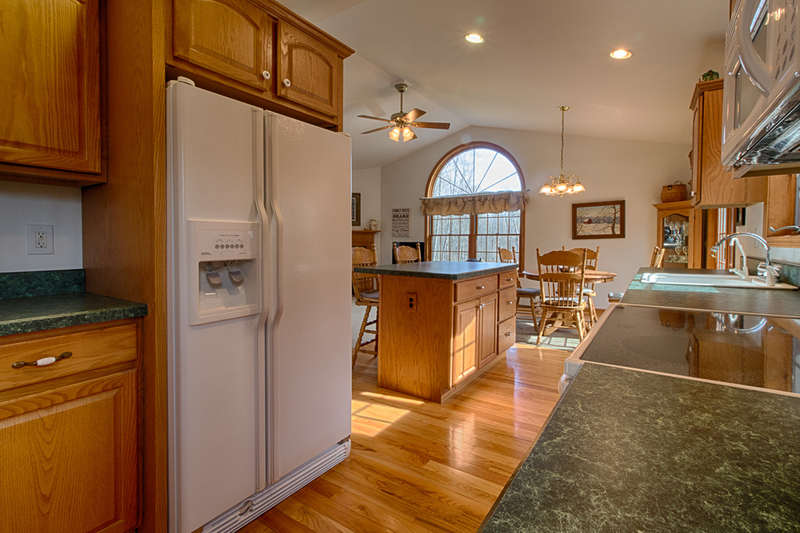 Minutes to Saratoga, with a large level yard, the home features hickory & oak cabinetry and an open concept floor plan. 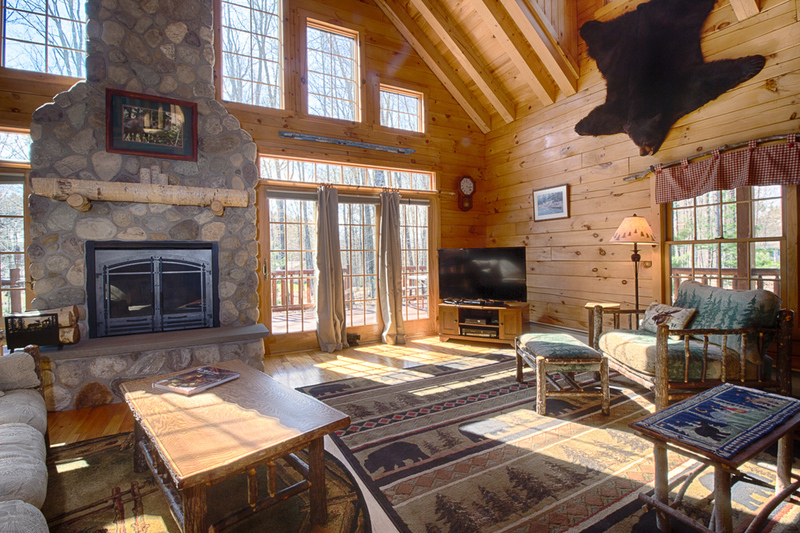 The two story floor to ceiling stone chimney and fireplace creates a focal point for the living room which opens to the wrap around deck creating a comfortable harmony with the outdoors.